Comecer will be present at EANM’13, the Annual Congress of the European Association of Nuclear Medicine that will be held on October 19-22, 2013 in Lyon (France). 1MP is our new business unit of specialists that assist customers in building and managing new production centers or PET laboratories with full GMP compliance. 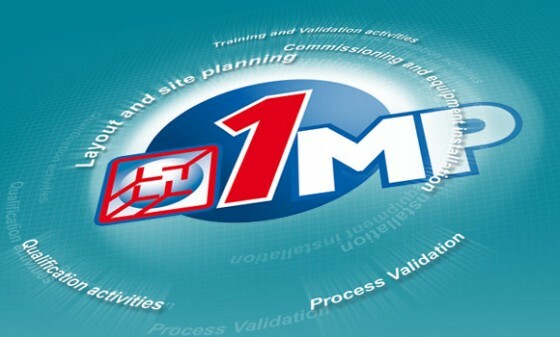 The aim of 1MP it to give customers a single reference point for all stages and processes involved: User Requirements Specification, Layout and Site Planning, Design Qualification, Commissioning and Equipment Installation, Qualification Activities, Training, Validation, Strategy, Support, and Follow up. Reserve your place by filling in the form below. You will not believe all the new technologies we have developed recently at Comecer. We are so proud that we are making a special effort to show them all to you. Click on the image to enlarge to see our exact position.